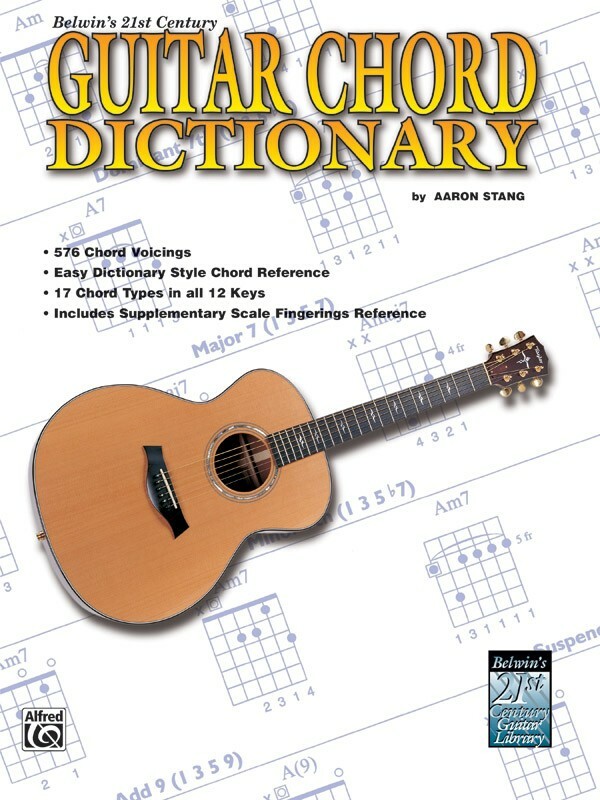 The Guitar Chord Dictionary features 576 chord voicings set up as an easy dictionary-style chord reference. It covers 17 chord types in all 12 keys. 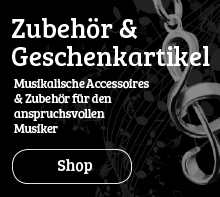 The dictionary includes a special "chord construction" section and a supplementary scale fingerings reference.